Breakfast + dessert = love. 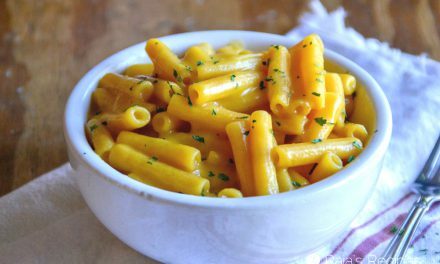 If you have spent any amount of time on this blog, you’ll probably have guessed that there are two kinds of food I really love. Breakfast, and dessert. And you’d be right. 100%. When those two meals become one (yes, dessert is a meal in my mind) it’s a gloriously beautiful thing. Things like milkshakes, brownies, ice creams, coffee cakes, cupcakes or cakes, cookies, and puddings are all fair game for breakfast at my house! When it comes to desserts, I’m not too picky about the seasonality of things. I’m actually also surprised that seasonality is a word. But anyway, I’m up for pumpkin things when it’s not Thanksgiving, mint when it’s not Christmas, ice cream in the winter, and eggnog all. the. time. 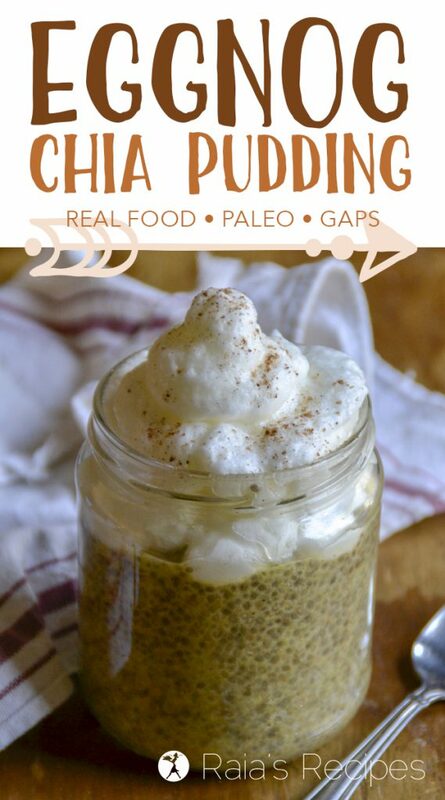 Thus, this eggnog chia pudding. I tried to get it up on the blog in time for New Years, just in case there are those of you who think it shouldn’t be consumed after that, but you really shouldn’t confine eggnog to a holiday season. 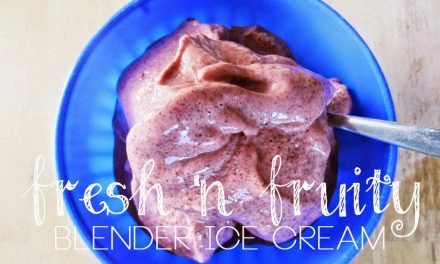 It’s a delicious treat that’s easy to make healthy enough to drink (or eat) whenever your little heart desires! 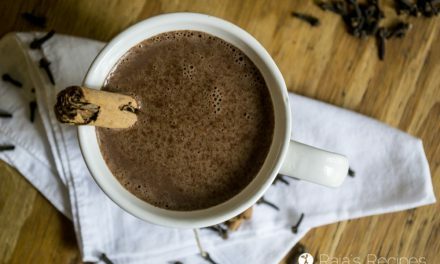 While I do enjoy a good warm or chilled cup of eggnog (homemade, spiked, whatever), I’m also up for trying it in other ways. I love making eggnog flavored smoothies, and this eggnog chia pudding is my latest favorite way to enjoy it! The recipe came about because I’d been wanting to make some chia pudding for some time now, but I just hadn’t found the right flavor combo. 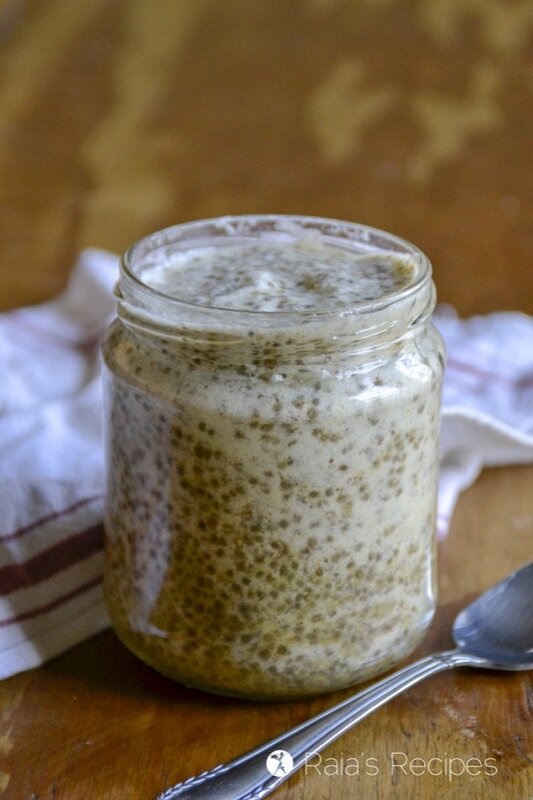 Then one day I was on Instagram and saw this recipe for eggnog tapioca pudding from the Roasted Root, and I knew had my perfect chia pudding flavor! So out I set to make myself one of the most decadent breakfasts I’d had in a loooong time. ‘Cause decadence and breakfast don’t quite go together when you’re on the GAPS Diet. Unless you really consider eggs, sauerkraut, and chicken broth decadent. I don’t. Nourishing, sure, but not decadent. 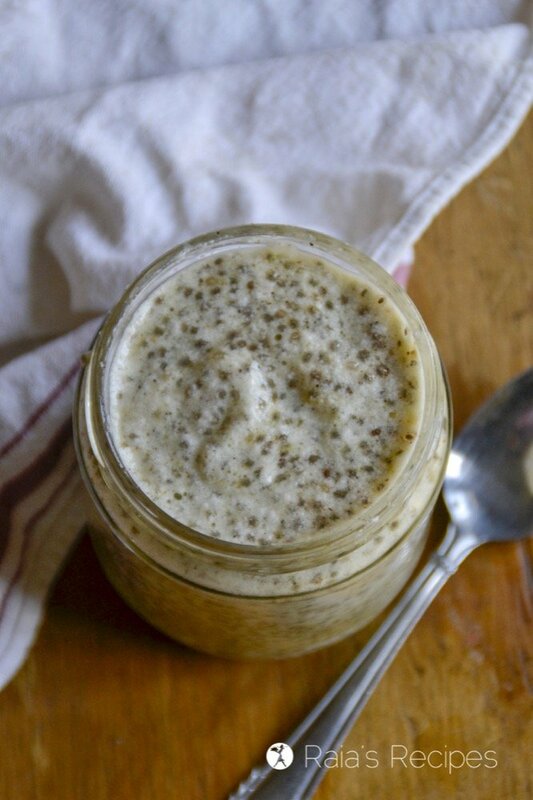 Thankfully, this eggnog chia pudding is both things: nourishing AND decadent! The nutritional value of eggnog. How is it nourishing? First off, the chia seeds. They not only contain mass amounts of antioxidants, vitamins, and minerals in chia seeds, but are also full of protein, fiber and ALA (omega 3 fatty acids). Then you have the raw egg yolks. Yep, I said it – raw egg yolks. Please DON’T buy these from your local Walmart, friends. You need fresh, pastured, free-range organic egg yolks to get all the goodness from them. And they are full of goodness! Vitamin B6, folate, B12, A, D, E, and K, to name a few. Plus fresh yolks also contain 90 percent of the egg’s calcium and iron! So eat them. As long as you’re not allergic. If you are, just leave them out, but it won’t taste like eggnog… ’cause there won’t be any eggs. The best sub would be 1/2 a really overripe banana. 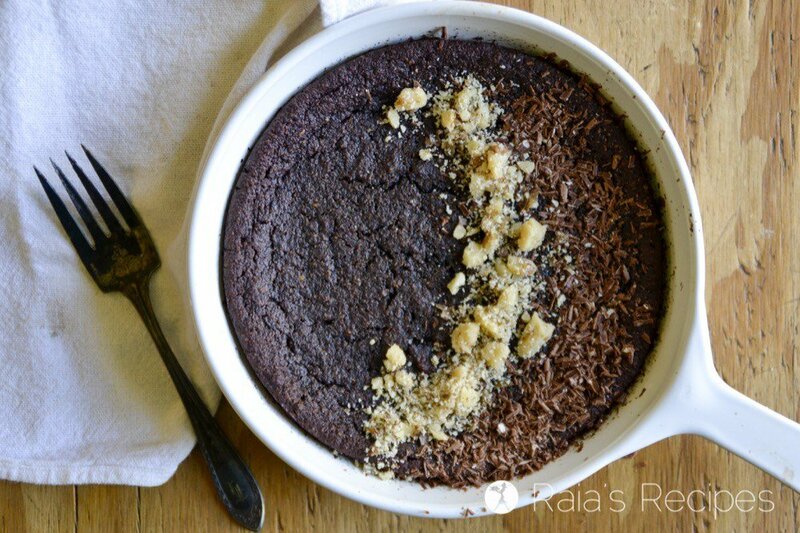 Free from grain, gluten, dairy, and refined sugar. The night before (or at least 6 hours before) mix everything but the eggs in a pint-sized glass jar or dish. Set in the refrigerator to gel. In the morning, carefully separate your eggs. 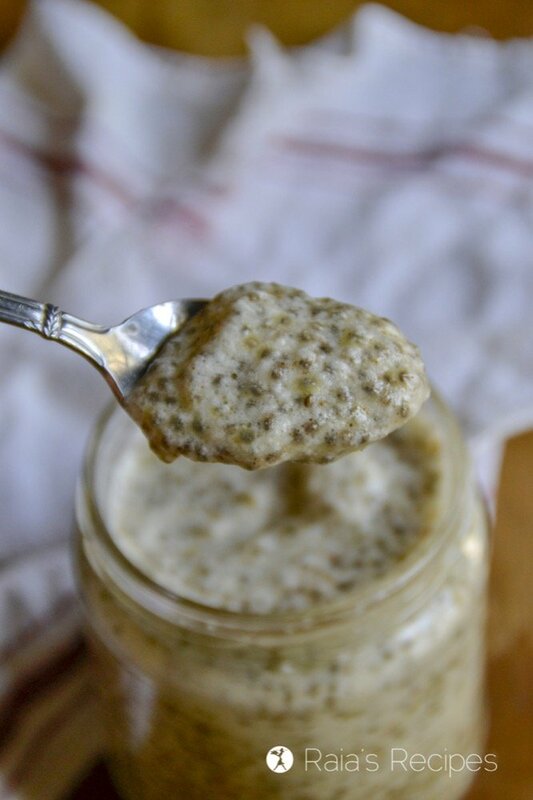 Add the yolks to the chia pudding, put the whites in a separate jar or bowl and set aside. 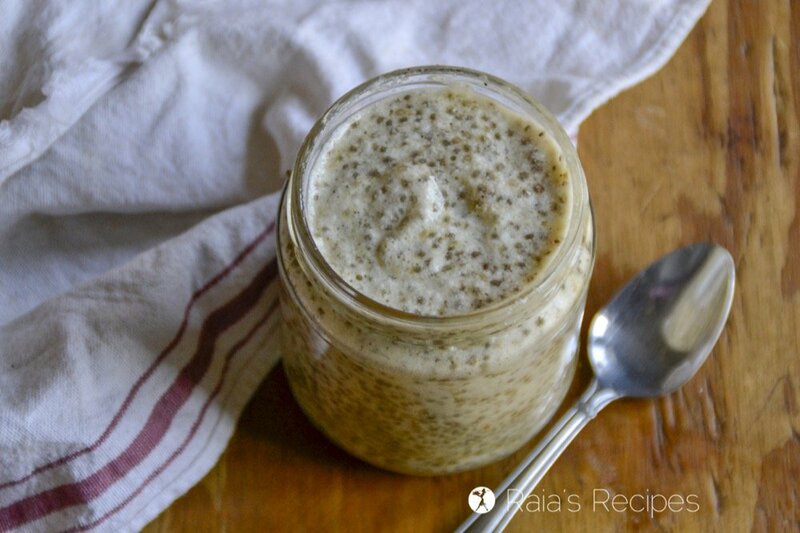 Mix to combine the yolks with the chia pudding. Now take the egg whites and beat them with a hand mixer or a whisk (if you’re super buff – not me!). 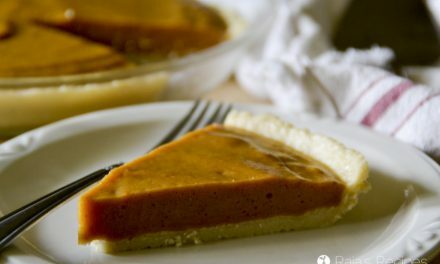 When they’ve formed mediumly soft peaks, pipe or spoon them onto the pudding, whipped cream-like. 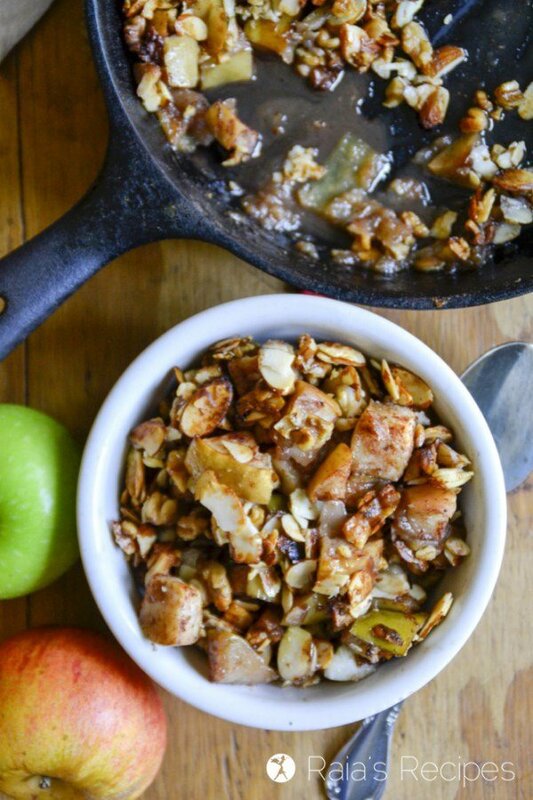 Sprinkle with extra nutmeg and dig in! If you’re not a fan of the taste of egg whites, PLEASE DON’T TRASH THEM! Fold them into the pudding, it will make it nice and fluffy and soft. Or just leave them off and save them for your next batch of scrambled eggs or an omelette. 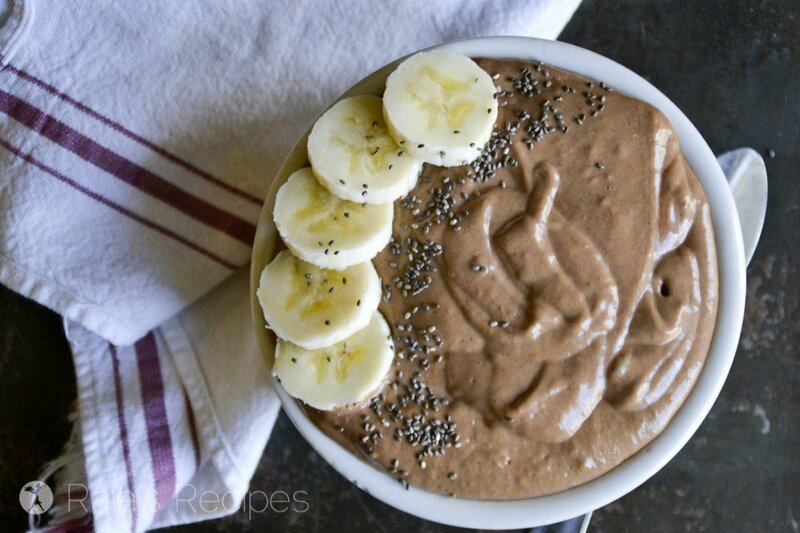 Need more healthy, grain-free breakfasts for dessert? Here ya go. And you’re welcome. Eggnog is one of my favorite flavors, too. This is really delicious; I’m going to hang onto this recipe. This looks amazing and such a great idea! I so miss eggnog after going dairy free, so I’m excited to make this one. Thanks, Jean! I hope you get to enjoy it! 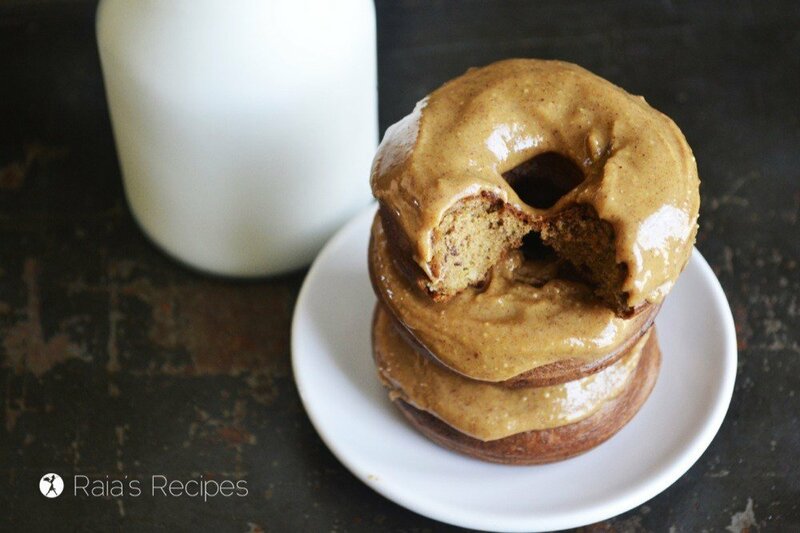 oh, this looks divine! can’t wait to try!